Home > ATSC > SONG - WHO'S GONNA SAVE YOU? 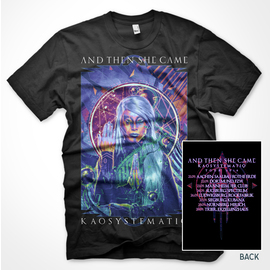 Song "Who's Gonna Save You?" 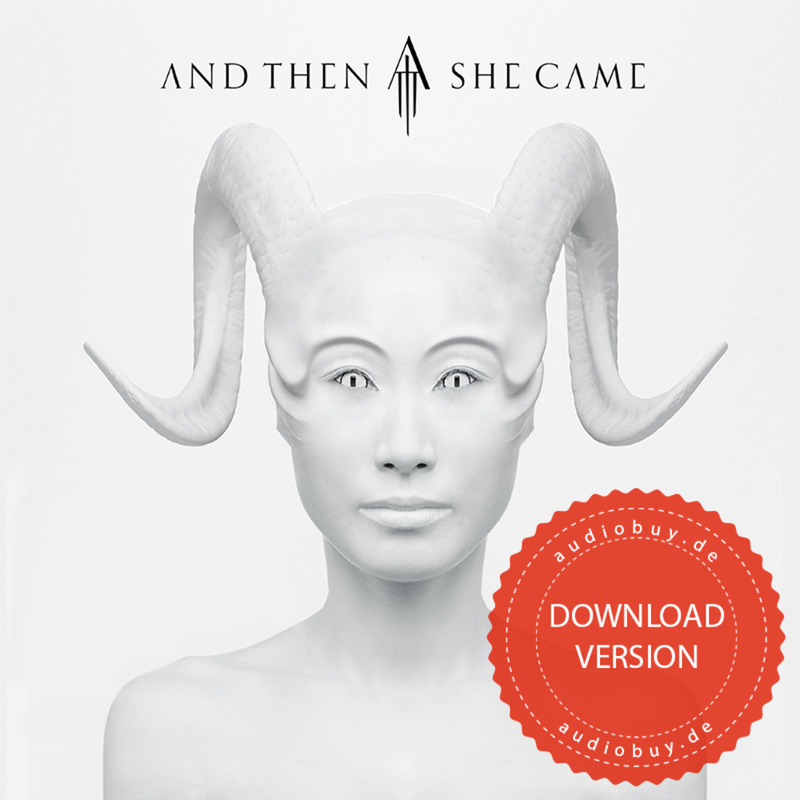 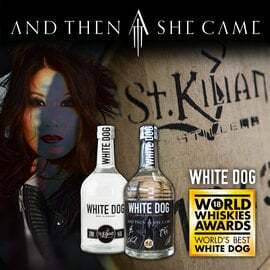 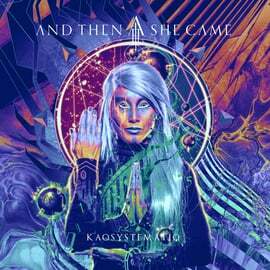 vom neuen Album "And Then She Came".